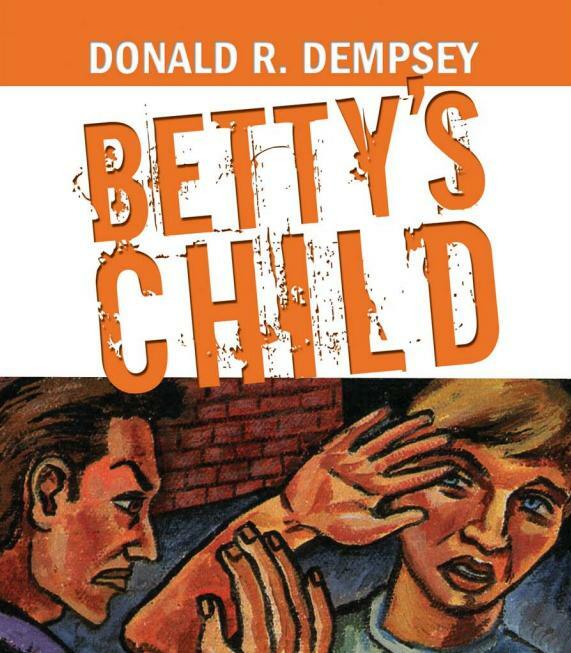 Today guest blogger Donald Dempsey, author of Betty’s Child, shares his experience with publishing. He first self published his memoir and later published with an indie press. Following are his thoughts on each of those processes. When I decided to write my book the thought of publishing it wasn't a consideration. I thought it would wind up like most of my other projects, either a pile of notes or a few chapters sitting in a folder gathering dust. 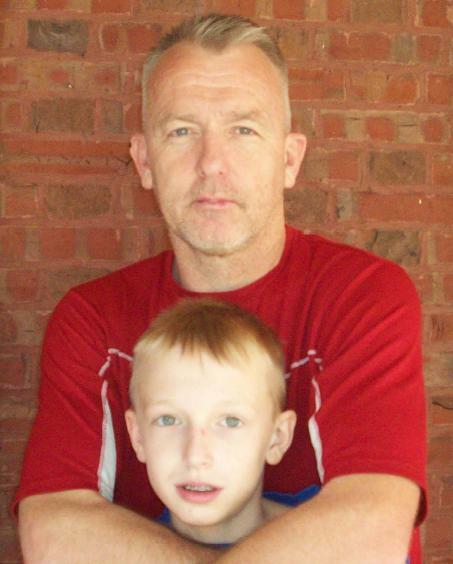 Unlike previous attempts to put my thoughts or ideas into words, my memoir poured out of me. I've often said this story virtually wrote itself. Often, I reread something I’d written and found myself surprised by the content. After I finished Betty’s Child, I had no idea what to do with it. My wife and some close friends urged me to try and get it published. I put together query letters and submitted them to agents and publishers, rarely hearing back from them. The closest I came to tradition publishing success was garnering some interest from an agent who was about to retire, but she couldn't get anyone else to take on the book due to a downsizing of publishers and agents. Eventually, I gave up. I don’t remember who first suggested it or how self-publishing became an option, but somehow I became involved with a self publishing company. From the very beginning, it was a very unpleasant experience. I never worked with the same person, and there was always another fee to take the next unexpected step. Undisclosed charges were frequent. If I paid for this service, it would increase my chances of attracting a publisher. If I agreed to pay more money for certain packages or services, my book would be available to a wider market. There was always one reason or another to pay more money. My frustration mounted. It wasn’t very long before I wished I had just left my book in the drawer where I’d tossed it. Nothing they promised me was ever delivered. Betty’s Child sold a few copies now and then, but not much else happened. Even though I felt the book was meaningful and had a message worth putting out, I soon gave up again. I stopped answering calls from the self publishing company. Months passed. I threw all the extra copies in a box in my office and forgot about the book altogether. And then, out of the blue, Mike O’Mary from Dream of Things called me and asked to take a look at my book. He liked what some of the reviewers said. I sent him a copy and everything moved pretty quickly after that. Mike has been a publisher, editor, marketer, valuable source of information, and a friend. His belief in Betty’s Child rekindled my own. Mike’s knowledge of the ebook market opened up windows of opportunity I didn’t know existed. Without him, there wouldn’t be a Betty’s Child, so I find myself often saying the book is just as much his as mine. Of course, the irony here is that Dream of Things never would have noticed Betty’s Child if I hadn’t put myself through the torture of self publishing. And I’ve heard of some very successful authors getting their start after first working with companies like the one I did. 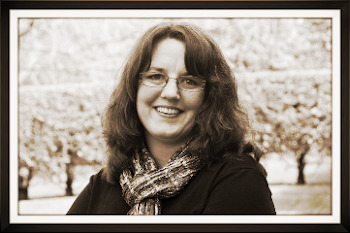 For me, self publishing was a very stressful experience. I tend to like things straightforward and forthright. So I’d hate to dissuade someone from chasing their dream of publication. My personal experiences may not reflect the norm. To enter to win a copy of Betty's Child, please leave a comment. Worked so hard 'til they all came true. He wished for more fortune to brew.